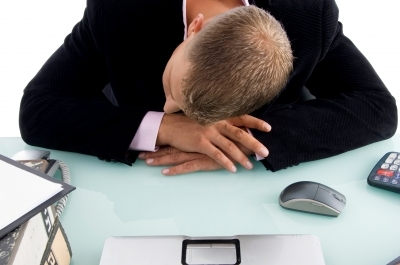 Is your retirement plan at risk because your sponsor is guilty of lethargy? The most important step is to hire a financial advisor who has a lot of experience working in the retirement plan space and a recordkeeper whose focus is retirement plans versus something they do on the side. Many retirement plans are at risk of failure because plan sponsors have the same lethargy about retirement savings as their employees.It is very easy to “set it and forget it” on both sides.